Coming off Apple’s ‘It’s Show Time” event, the company has pushed out an update to its operating system, now at iOS version 12.2. This update officially brings Apple News, and the newly announced Apple News+, to Canada. Apple News+ comes with 30 Canadian magazine titles and costs $12.99 CAD per month. 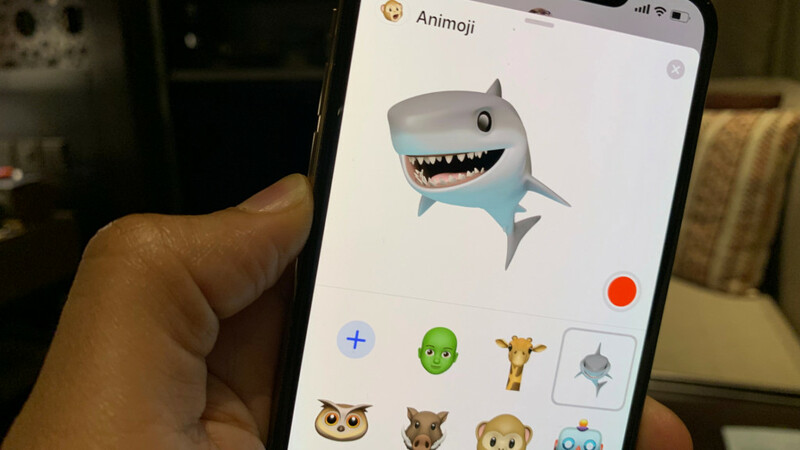 In addition, iOS 12.2 also loads up your iPhone and iPad with a bunch of new Animoji characters, specifically the owl, boar, giraffe, and shark. It’s worth noting that, at this time, Apple Pay Cash isn’t available in Canada — although it did appear in the iOS 12.2 beta.